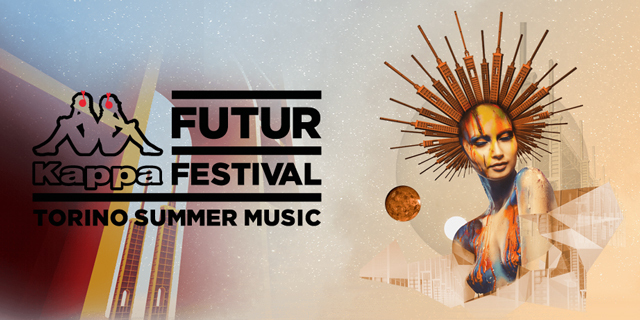 You may well have heard about it: it’s years Kappa FuturFestilval, in Turin, has established itself as one of the greatest dance music festivals within Europe. It’s a matter of numbers, with 50,000 dancers gathering in a long weekend; it’s a matter of how incredible the location is, one of the most spectacular and impressive you’ll be ever likely to experience; it’s a matter of how well it’s organised, with several small, brilliant, innovative ideas that make that little step further year by year. 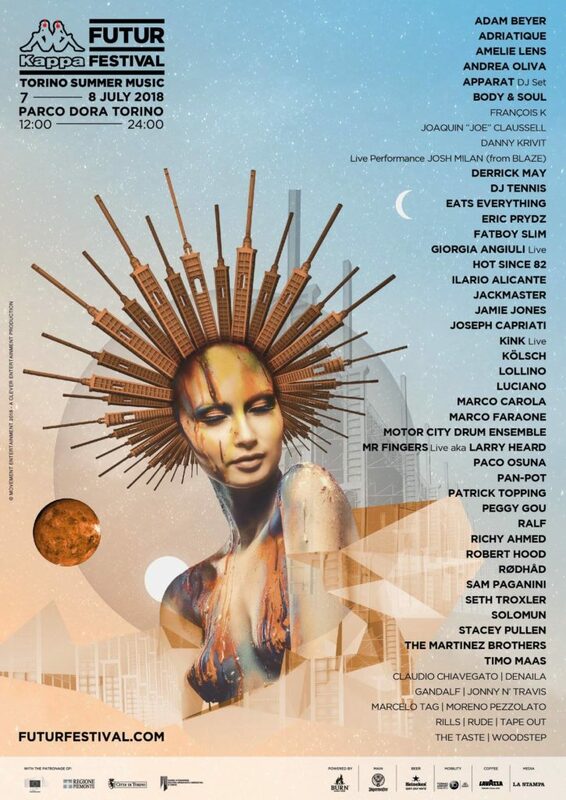 Obviously, it’s also a matter of an astonishing line up, a who’s-who of contemporary dance music. Last year we had our lovely Carola Pisaturo there (…and she rocked! ), this time it’s our boss Dj Ralf. We feel honored and privileged to be part of this marvelous event.